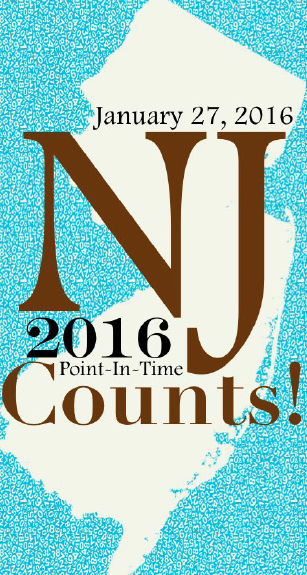 The statewide Point-in-Time count of the homeless will take place across the state counting individuals and households who experience homelessness on January 27, 2016. Exact times of the count may vary by county. • For more details, please Subscribe to our digital edition, or buy the January 29, 2016 paper.